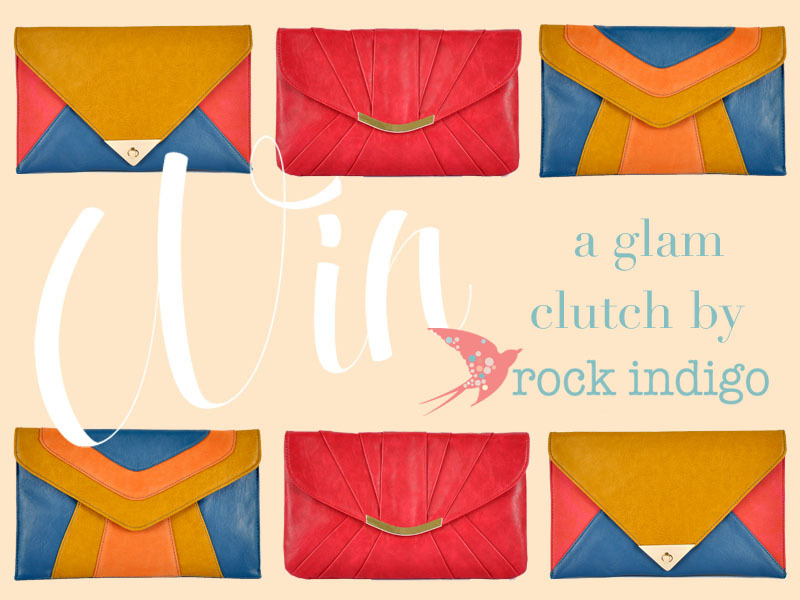 To celebrate the launch of Rock Indigo’s new online store and blog they’re giving away a fabulous new clutch to one lucky Daring Coco reader! Best of all you get to choose which one you’d like out of the three designs above; the Perfect Date Ruby, Magical Moments, Contemporary Art Deco Clutch! can easily be contacted – please note that all entries will be checked.